One of the single greatest resources when we moved to Marrakech was online Facebook groups. 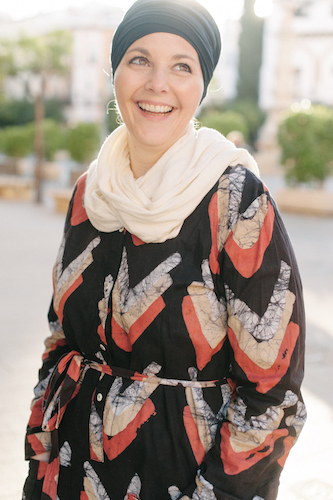 There are probably half a dozen if not more for Expats in Marrakech, Expats in Morocco, English Speakers in Morocco and so on (you get the point!) Someone raised the question of “where can I take my kids to play.” Sounds simple enough but you see there aren’t many playgrounds here. Really for a big city there are hardly any. 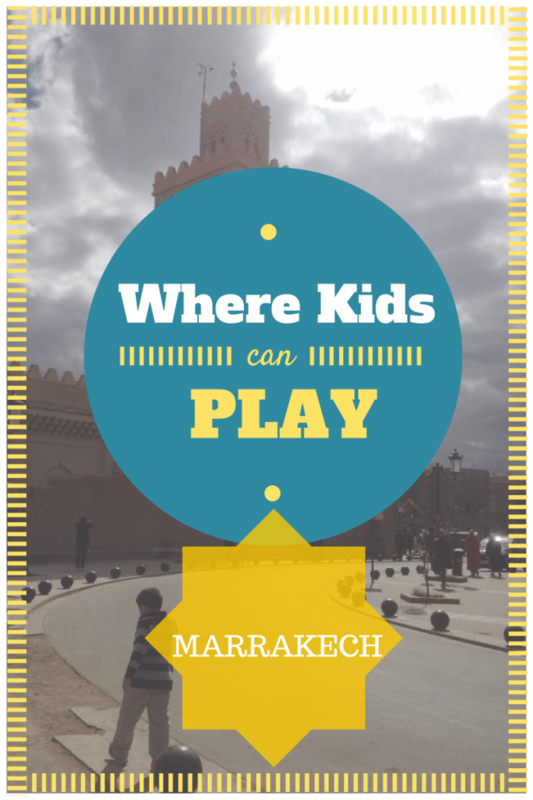 But here are some suggestions on where to take kids to play when you travel to Marrakech (or if you live here!). An informal poll of expats decided that the best rated playground is the Afriquia playground on Route de Casa. You’ll find it after passing Marjane on the way to Casablanca right before a big round about. It may seem odd that this playground is part of a gas station building. That being said it’s well isolated from the roadside, provides a big playground with a slide, climbing, a rope swing and good food at decent price including my very favorite Berber bread, tafernout that’s made fresh from a clay oven. Not kidding I go here just for the bread sometimes. On weekends they sometimes have live traditional music. You’ll find a mix of locals and expats here, plenty of shade, and a good chance for the kids to run off some energy. If you’re visiting you can get here easy by taxi but coming back may be a problem if you don’t make arrangements ahead of time for a return. Also on the road to Ourika is another gas station/restaurant called Oasis. They have a green space with some swings and a teeter totter. It’s shaded and kids can easily play while parents eat or visit. It can be quite full on the weekend but during the week may be a good bet for a place to play and visit. Like the Afriquia if you’re relying on taxis you’ll need to arrange your transport back ahead of time. Ludiparc on the Route to Fes has indoor and outdoor play areas. There is an on-site restaurant and they claim 55 varieties of birds some of which fly freely through the park. If you’re looking for something a little more than an hour or two at the park, there are a few different options. Marrakech has two large waterparks, Oasiria and Aqua Park. Oasiria is a free standing waterpark. There are slides, a tide pool, lazy river, and wading pool with water elements for the littlest guests. If you’re just visiting (or if you live here) they also run a free shuttle service between Gueleiz (across from McDonald’s and Djem al Fna (near the Khotubia parking). Aqua Park is part of the Pickalbatros Hotel but it is possible to get a day ticket. It’s located about 18km outside of Marrakech so you’ll need to arrange transport if you don’t have a vehicle. 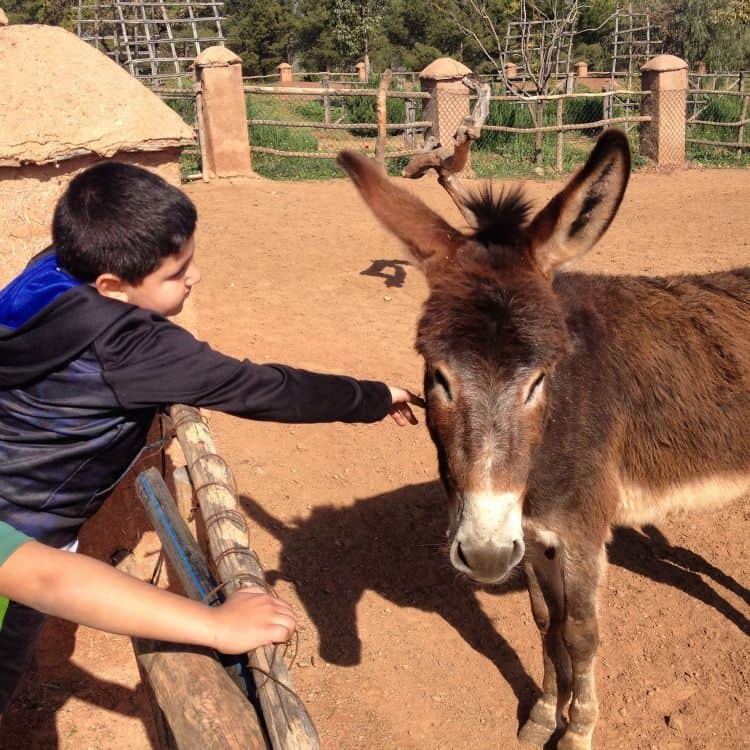 The ultimate day out for kids and adults may be at Terres D’Amanar. You could spend an hour or a few days doing all of the activities they have available. Who wouldn’t want to play a game of camel or donkey polo? Archery, ziplines, cooking courses, traditional games, and a terrain park are just some of the activities they offer. You can stay overnight on site in Berber tents, or just visit for the day. To really get away there’s Lake Takerkoust about 1 hour outside of Marrakech. There is a garden on the western side of the lake with shared tables set to the edge of orchards and olive groves. You can take a guided tour where you’ll see natural hot water springs that fill a swimming pool. The water is drained every night to irrigate the fields and allow guests to swim in fresh, chemical free water. You’ll be able to walk through the on-site working farm. A little further up the road after the bridge and along the dam is another family friendly stop with access to the edge of the lake where you can layout and relax. There are more indoor places for kids but when the sun shines more than 300 days a year you’ll want to be outside! If you’re really looking to get out of the sun, there are play areas in the McDonald’s at the train station and on the road to Casablanca. There’s also a play area/arcade in the Al Mazar shopping center on the road to Ourika. 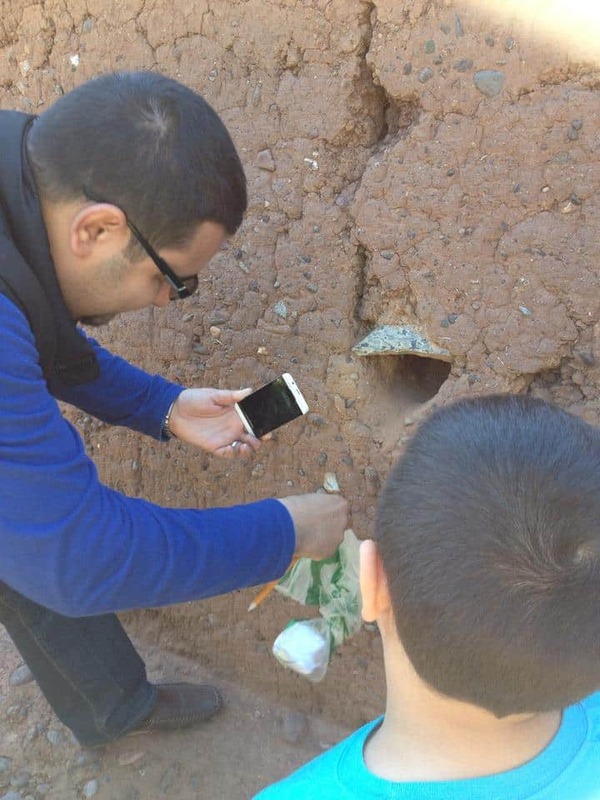 If you’re not looking for a specific location but some kid friendly activities we went geocaching around Marrakech with some friends this spring. There are a few caches located in and around the city and likely more to come! It may be a bit of more of a challenge if you don’t speak Arabic or French but that’s half the fun! 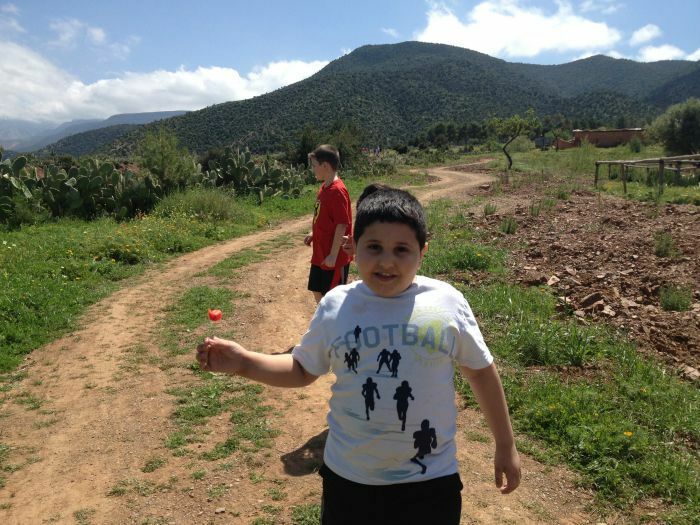 You can read about our experience on this post my friend Julie wrote about Geocaching in Morocco. Whether you live in Marrakech or are just visiting, these are a few of our favorite places to visit when the kids need to play. 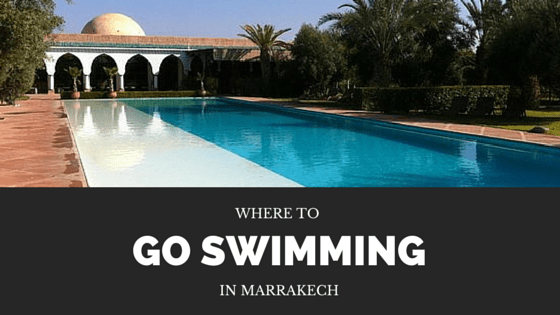 You might also want to read where to go swimming in Marrakech. Do you have others? Please leave them in the comments! Would love to take the kids here one day! It’s actually outside the gate. 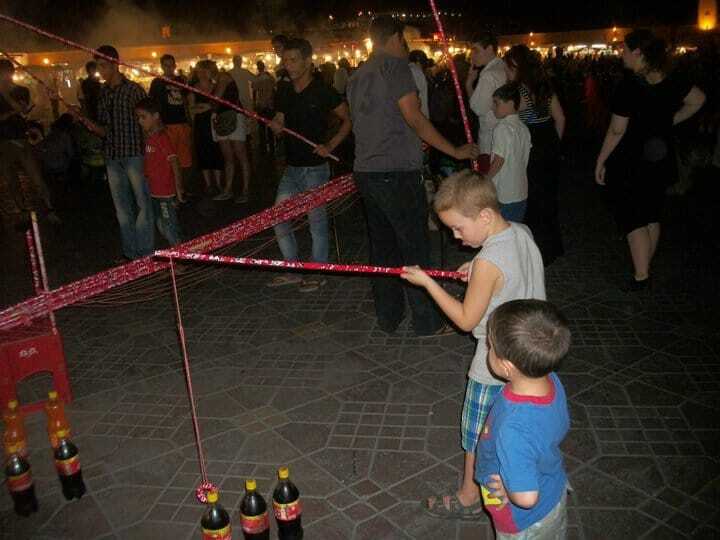 If you’re facing Bab Agnaou to your right on the street is the arches that go outside the walls – you’ll see a park immediately in front of you – there’s some playground equipment inside – it’s nothing spectacular but it is a place kids can run around. Kids play everywhere in M ! Try any local square! Yes, though for families visiting, this often isn’t really an option. Yes, we’ve often said it’s too bad, but I think it’s just reality. I’ve asked my husband about this and his answer is why would they build them when they’ll just get destroyed? It would be worth neighborhoods coming together to petition the local caid to create some play spaces in green areas. Amanda, fab tip about FB groups! We’re doing Fiji shortly, and since we’re hitting Savusavu – the off to path island – need some resources. Great pics, hope to do Marrakech one day. Thanks!